Not only are we going back for this one, we're going Up. 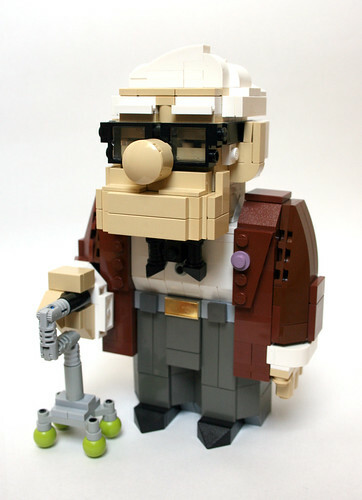 One of my favorite builders, Angus MacLane brought us this phenomenal MOC of Carl Fredricksen from Disney and Pixar's UP! Angus perfectly captures Carl's essence in a small package.